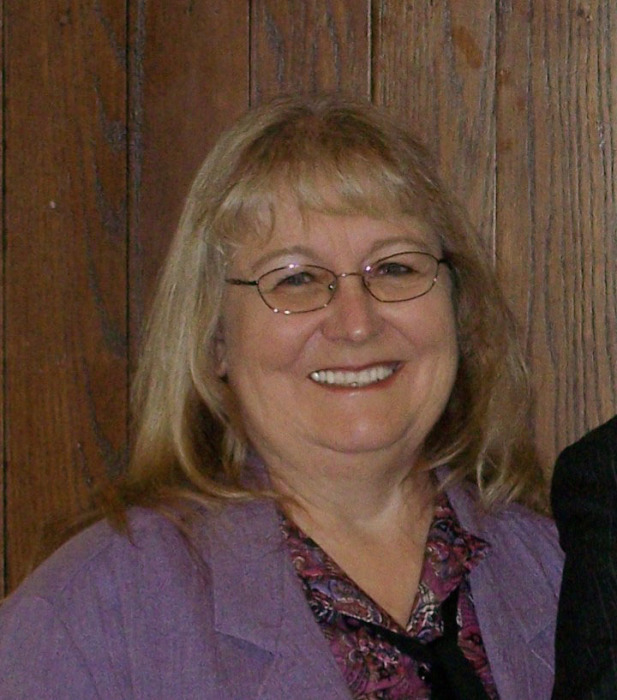 Julie Ann Christensen Hansen, 65, passed away January 27, 2019 at the LDS Promise Hospital in Salt Lake City, Utah. She was born January 25, 1954 in Preston, Idaho the daughter of Kimber Jepsen and Marlene Buttars Christensen. She married Verl Burbank Hansen on September 19, 1975 in the Logan Utah Temple. She was employed with the Preston School District as a bus driver for many years. She absolutely loved sports and loved driving the bus to take the high school teams to their games. She has coached, directed, organized many tournaments, and no matter what, always cheered the loudest. Her grand kids were her whole world and spending time with them was her greatest joy in life. Playing the piano was like second nature to her. She spent countless hours behind the piano playing for everything from weddings, accompanied for numerous people to sing, spent years as ward organist, to perhaps her favorite when she played in a theater production. One of her favorite past times is sitting at a campfire spending time with her family. She always made sure that a trip to Yellowstone was an annual tradition. She is survived by her husband, Verl Hansen of Preston; two daughters and two sons, Nicole (Bert) Christensen of Preston; Eric (Terrielyn) Hansen of Fairview, Idaho; Christi Wilson of Preston; Jeremy Hansen of Preston; eight grandchildren; by two sisters and two brothers, Kathie (Kimber) Golightly of Fairview, Idaho; Kevin (Tamara) Christensen of Herriman, Utah; Penny Christensen of Preston; and Chad (Monica) Christensen of North Logan, Utah. She was preceded in death by her parents.